It can be so easy to start something and not see if through. This is particularly true of a diet. We need that positive, strong mindset to see it through. With Christmas fast approaching, you might be wondering how you can see your diet through to the end. Here, we share our advice on finishing what you started. It’s a really funny thing commitment! It only works if you actually commit to it! The easiest part about a process is starting. Anyone at all can start. The hardest part about a process is to keep going. That’s where the magic happens. Weight loss is a process. It is not going to happen over night and you will encounter obstacles on your journey that could potentially distract you or remove you from your weight loss goals! Unless you believe in yourself and trust the New You process, only then will you change forever. In the beginning when you made that decision, you found that courage and tasted determination that you were going to lose weight. Your glorious box of products arrived and it was like Christmas – the sheer and utter excitement that that box held the answer to your weight loss problems! 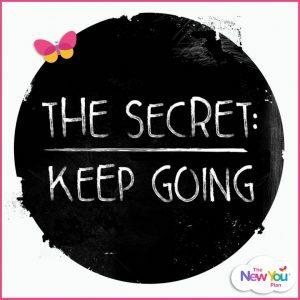 Your start day arrives – you are all organised, things are going well, and before you know it, you have made it to week 8 and lost two dress sizes! AMAZING! Then something emotional happens in your life. The process breaks down and the slippery slope of endless excuses begins. 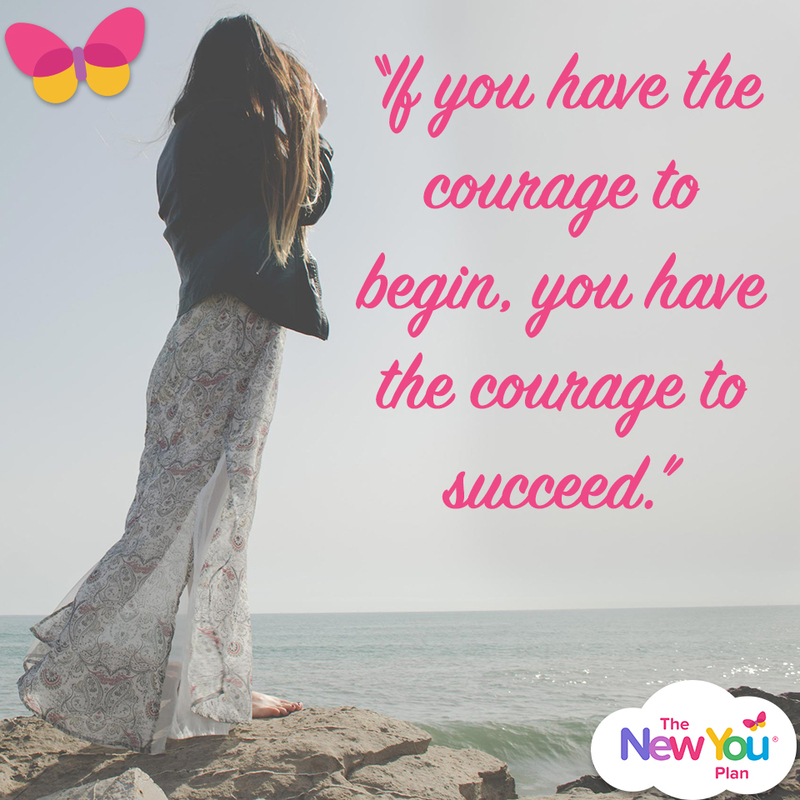 The only person you have let down is yourself; you had the courage to start so why did you not have the strength to finish? You allowed situations and circumstances to shatter into a million pieces all your hard work, meaning you didn’t finish what you started. Every time you encounter an emotional obstacle, remember why you started. Is blipping going to make that situation better? Is it going to make it go away? No, of course it’s not! In fact, the best thing you can do when an emotional disaster hits is to stay in control of your diet and stick to plan! It’s just too easy to use a bad circumstance to fall off the wagon! Accomplishing goals and tasks requires effort in order to finish what you started. It is always easier, and there is no effort involved, when you seek immediate gratification. Eating, drinking, going out and having fun require no effort whatsoever. Plus, it is something you can enjoy immediately, unlike losing weight or getting fit, which require time and effort. If you never finish what you started, how can you achieve anything? You need to undo this habit, and develop the habit of finishing what you start. This habit takes self-discipline. If you don’t have self-discipline you will never finish anything at all. Find inspiration in others who have committed to their journey and completed it. Learn from them. Break down your journey into small goals. Make a plan as to how you are going to proceed. When motivation wanes, think about the benefits of your goal, and how you are going to feel after accomplishing it. The road may be hard but the results are priceless. It is better to take many small steps in the right direction rather than a massive leap forward only to stumble backwards. Finish what you started. You can do this just have the self-belief and the self confidence to complete your journey!